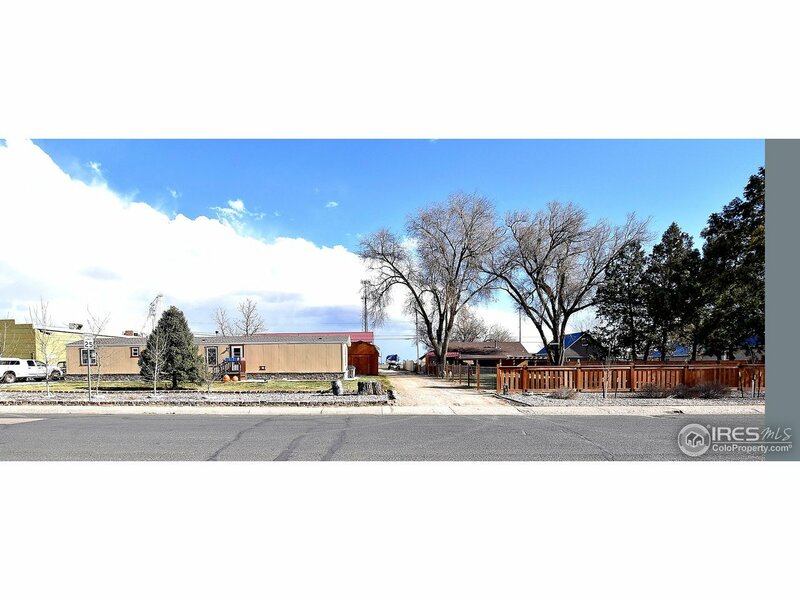 Great investment property on a large lot w/TWO houses & an amazing 40x80 shop! Updated main home features 2 bedrooms, 1 bath, covered patio w/dyed concrete, two fold down TVs & a heater. Mobile home features 3 beds, 2 baths, newer siding, roof, paint, windows & newer driveway. Huge shop with 14x16&apos; doors, 6" concrete floor, & openers! Two 12x30 storage sheds included. Water well to original home. Great shop/property access from Hwy 85. Fully paid for solar system with generator=free electricity.